SOME STORIES MUST BE TOLD. LET US KNOW WHAT YOU THINK. Leslie Beck is one of Canada's leading Registered Dietitians, author of 12 best-selling books and heads a successful private practice in downtown Toronto. When she met Brown & Cohen, she was already well-recognized by the media as an authority on nutrition. She was also consulting to many leading businesses and international food companies in Canada, the U.S. and Europe. She was looking to take her professional brand to the next level and increase revenue for her consulting business. 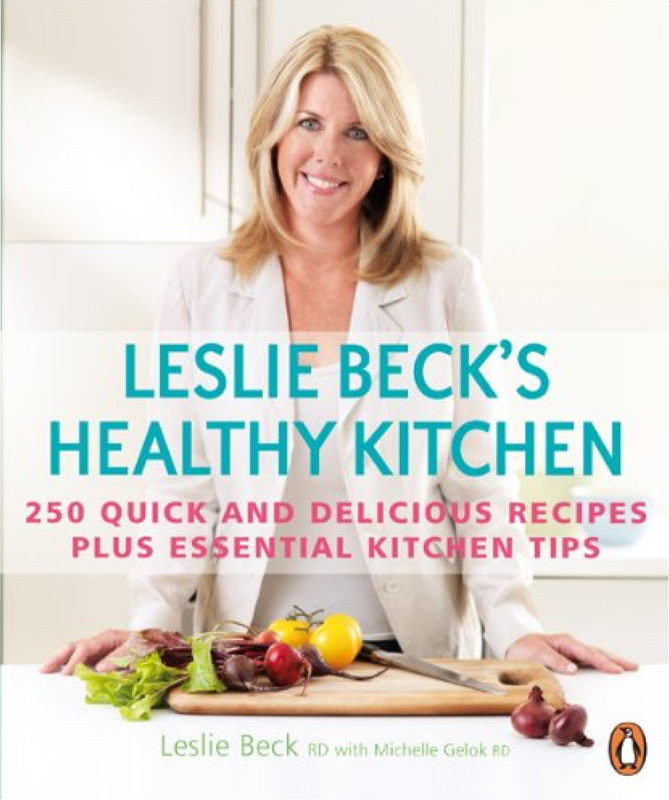 Leslie Beck is Canada’s leading dietitian offering nutrition, dieting information, recipes and healthy food ideas. An integrated social media program covering Twitter, Facebook, LinkedIn and Pinterest with strategic, bottom-line focused content that demonstrated thought leadership and expertise. Leveraged regular media appearances to build authority and promoted medical studies from leading sources. Monthly content development and daily community management to build online relationships and increase engagement (comments, likes, shares, favourites, etc.) to showcase Leslie as an accessible professional open to dialogue and the sharing of best practice. • 70% of website visitors are coming from organic searches. • Facebook and Twitter are now the #1 drivers of referrals to the Leslie Beck website surpassing the referral traffic generated by her weekly Globe and Mail columns. • 2,300 Twitter impressions per day. • Retweets and comments by industry leaders and media influencers. • 4.8/5 rating on Facebook. • Consistent market penetration among priority demographics.